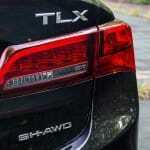 What continues to make makes the TLX attractive is its strong value proposition. 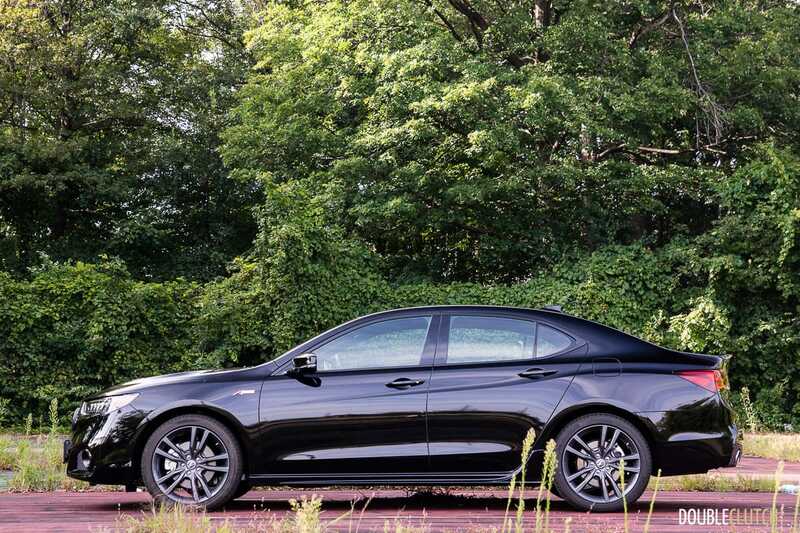 Entry-level luxury sedans have been great money-makers for many years now. The formula hasn’t really changed: four doors, more power than your average compact and a more sporting chassis for aspiring enthusiasts,. 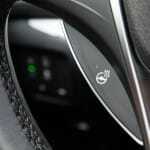 BMW’s 3-series has been the benchmark for its adherence to these aforementioned values. As more and more automakers are looking for their own slice of that large pie, BMW has had to respond, with more luxury features and complimentary tuning. 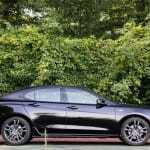 As a result, many will agree that the 3-series (reviewed here) isn’t quite what it used to be; it’s become more of a luxury car than a sport sedan. 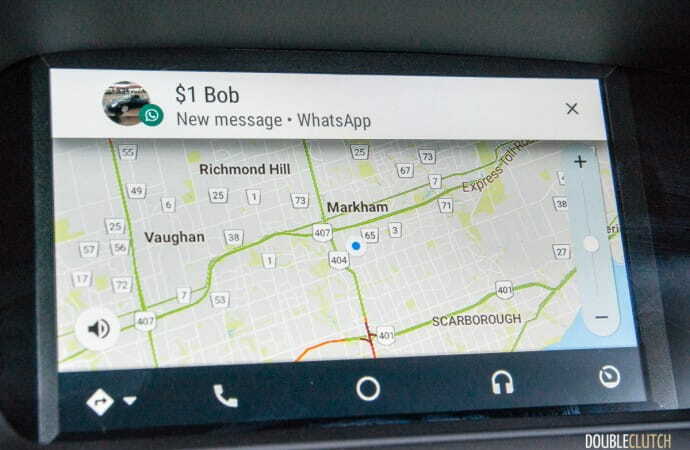 Players such as the Mercedes-Benz C-Class and the Audi A4 provide their own unique take on what is now a very crowded market. 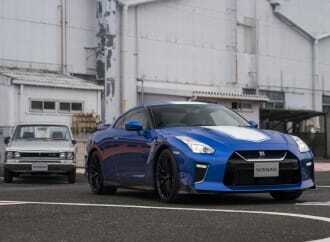 The Japanese, also eager for that market share, do a good job muddying the field even more. 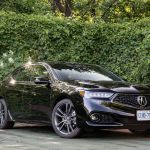 Acura’s TLX has been on the market since 2014 – we have tested and found it to be a comfortable midsize sport luxury sedan that offered up strong value, thanks to its generous interior space, excellent all-wheel drive system, and smooth V6 power. 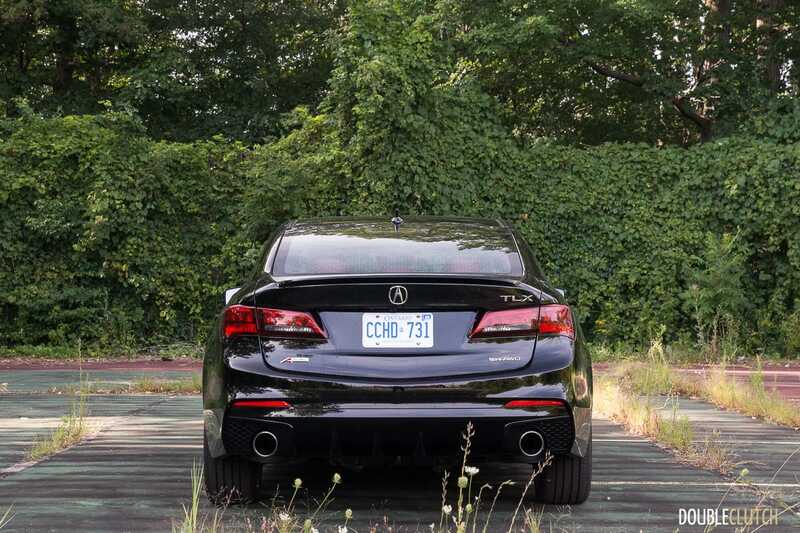 Replacing the larger TL and smaller TSX at the same time was no small task, but the TLX managed to fill those shoes, for the most part. 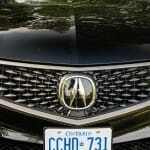 Just as everybody was getting used to the Acura Power Plenum grille, they’ve decided to change things up, once more. For the 2018 model year, the TLX receives a mid-cycle refresh, with changes both inside and out that should help it stay competitive in an important segment for Acura and Honda. 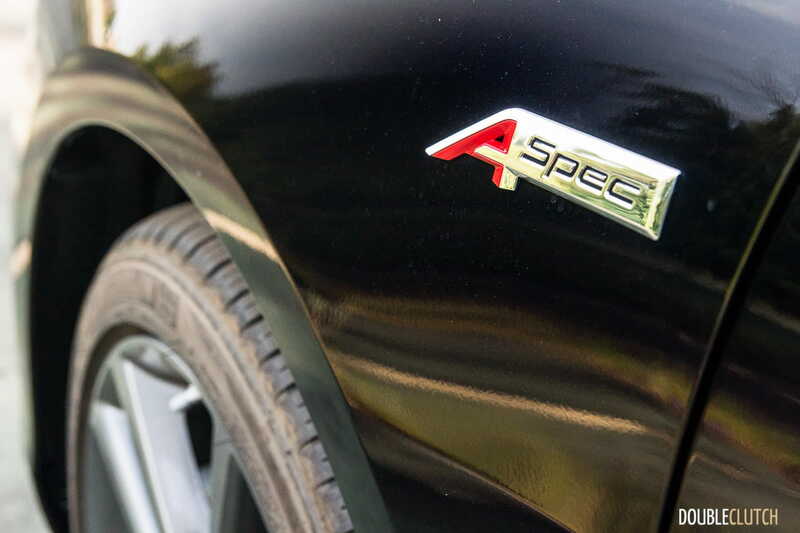 A new trim level, called the A-Spec, joins the family, with the hopes of adding “character and performance” to the TLX. We were sent a fully-loaded Crystal Black Pearl 2018 Acura TLX Elite A-Spec. 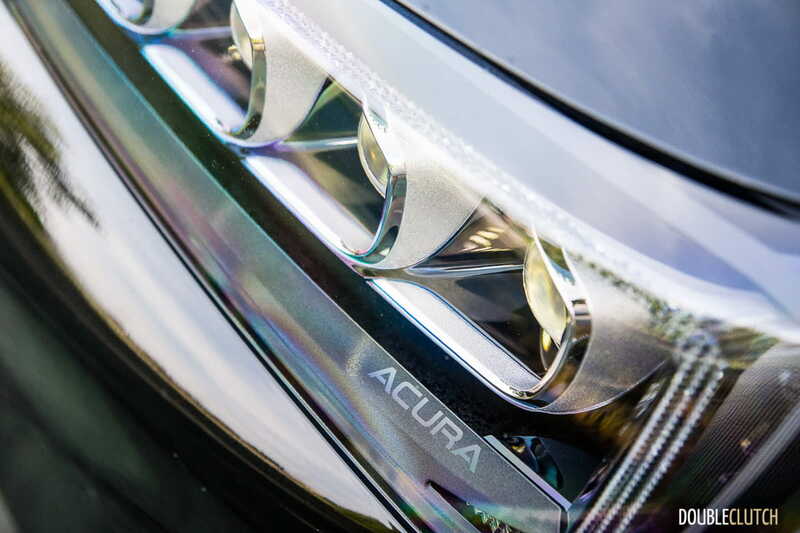 Inspired by the Acura Precision Concept, the front end is what changes the most. 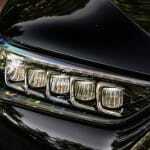 The grille is no longer the bright satin finish, but rather a “Signature Diamond Pentagon” grille. 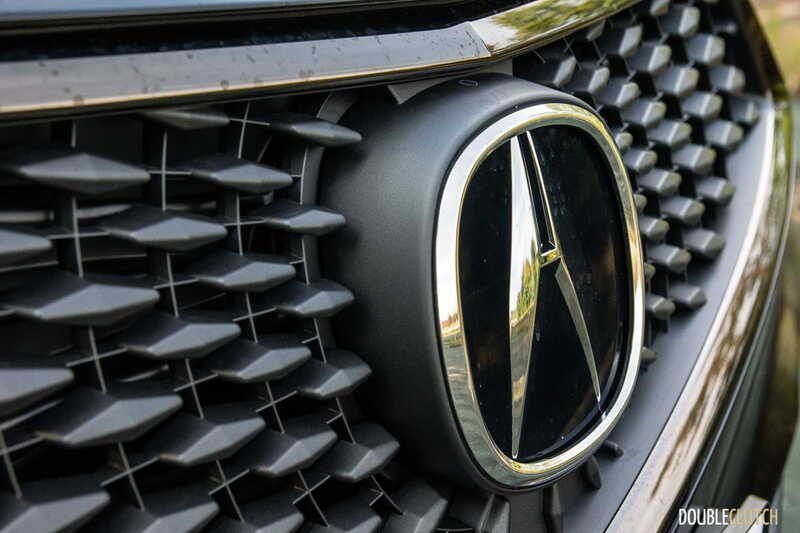 The various diamond-shaped elements vary in size, but essentially try to draw your attention to the large Acura logo in the centre, which also happens to hide the hardware for the adaptive radar cruise control. The full-LED headlights are also re-shaped, and are as snazzy to look at as they are at illuminating the road ahead. From the driver’s seat, the more expressive design means the added creases in the top of the hood are visible in your line of sight. 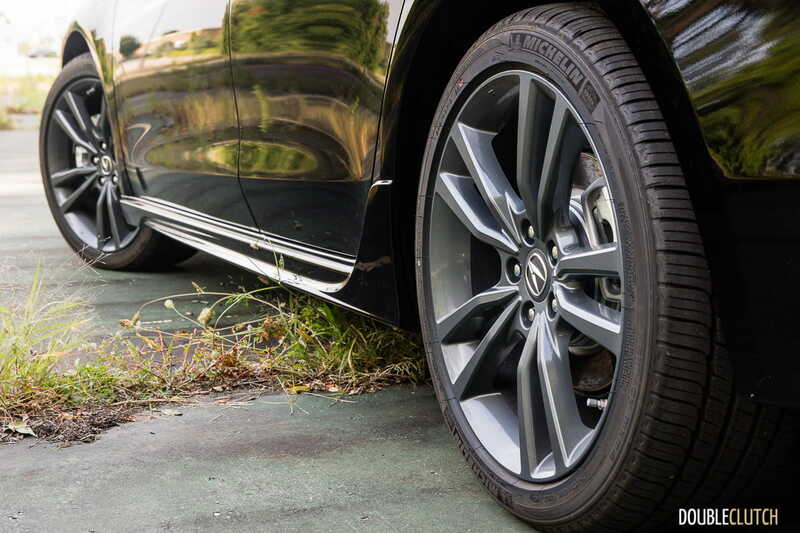 The A-Spec package (denoted by the little badges on the fenders) also includes larger 19” wheels with 245-section all-season rubber at all four corners. 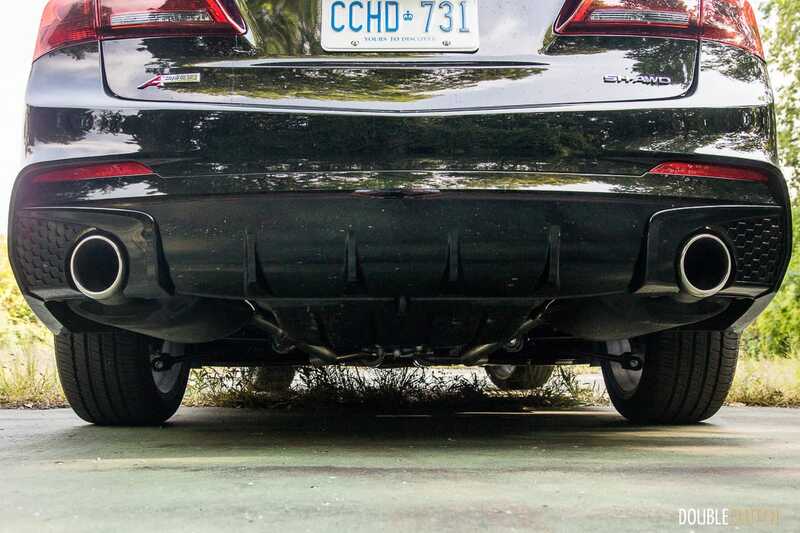 Out back, large dual-exhaust tips integrate nicely into a more aggressive rear diffuser. 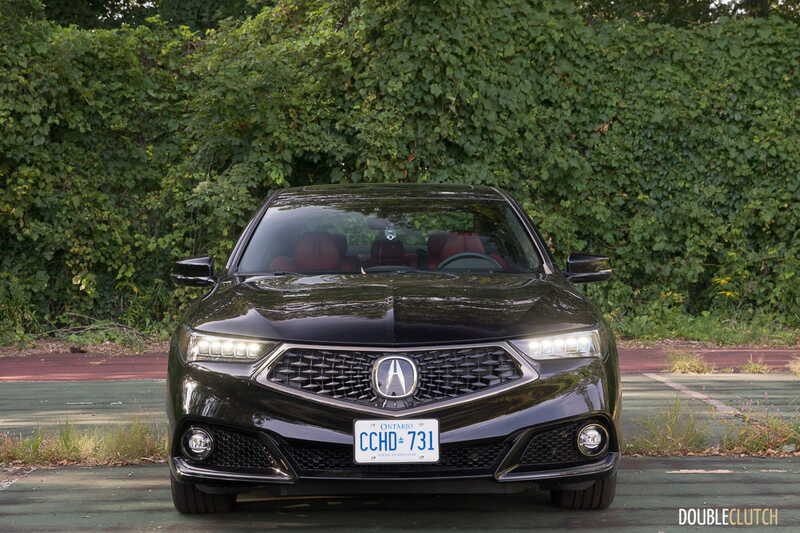 The TLX’s updated looks will likely take a bit of time for the general public to grow on, mostly because of how big the front grille has become. It’s not quite as polarizing as anything Lexus is doing, but it’s still quite enormous. 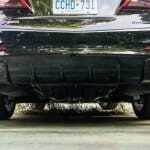 Underneath, the A-Spec package gets you firmer dampers and a re-tuned electric power steering system. 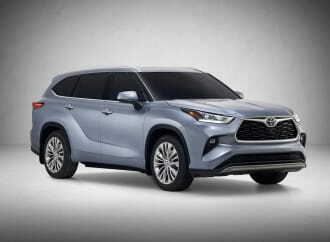 A-Spec models with SH-AWD (in other words, all V6 models) get firmer springs and a more rigid rear stabilizer bar for better wheel and body control. 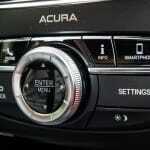 Inside, the TLX receives subtle updates that don’t make themselves known right away. 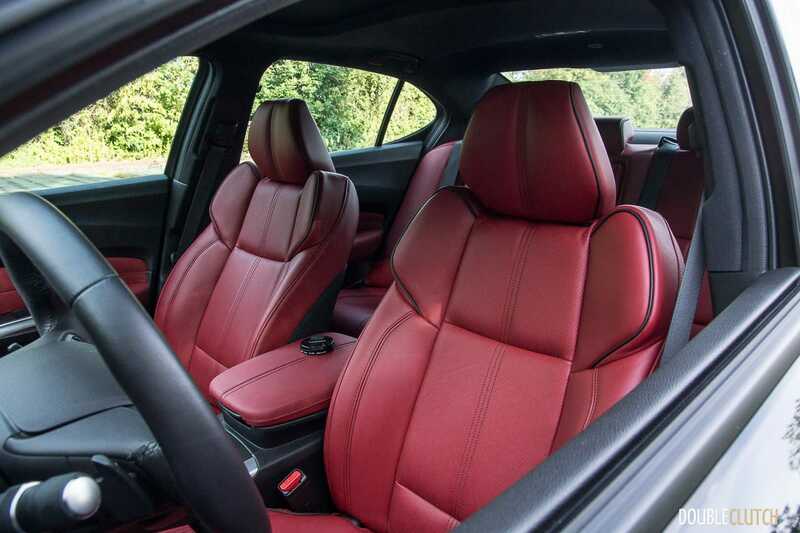 The red leather interior is certainly bright and does a good job adding contrast to what would normally be a very dark, drab, and dare I say it – an almost German interior. 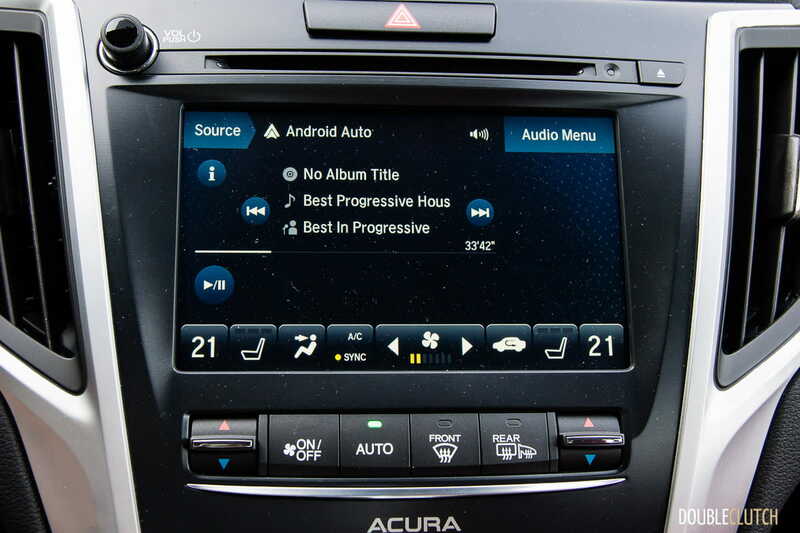 The dual-level infotainment interface remains, but the lower-level seven-inch touchscreen is upgraded to a capacitive-type, and also adds Android Auto and Apple CarPlay functionality. 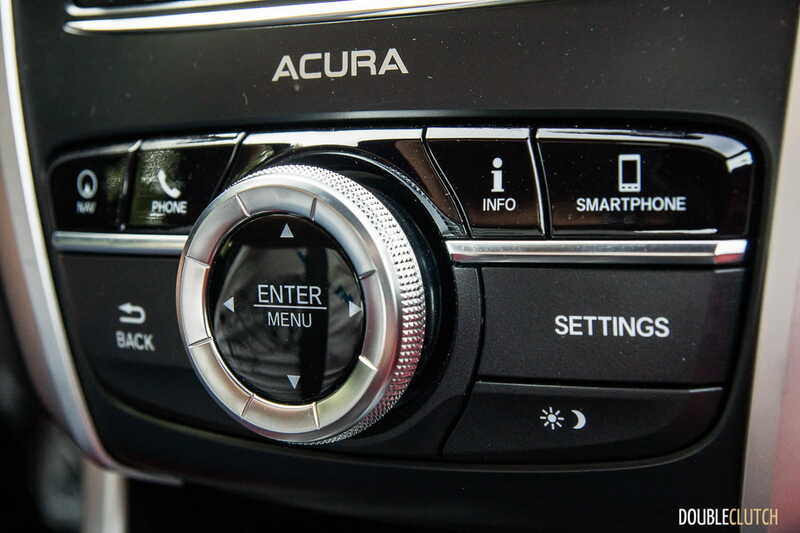 This specific function is different in the way Acura implements it: the enhanced phone connection lives in the upper-level screen, which is not a touchscreen. You interact with it via the rotary knob that lives at the bottom of the centre stack. 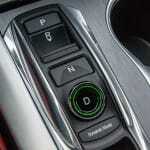 The push-button gear selector that was controversial back in 2015 remains in the updated TLX. 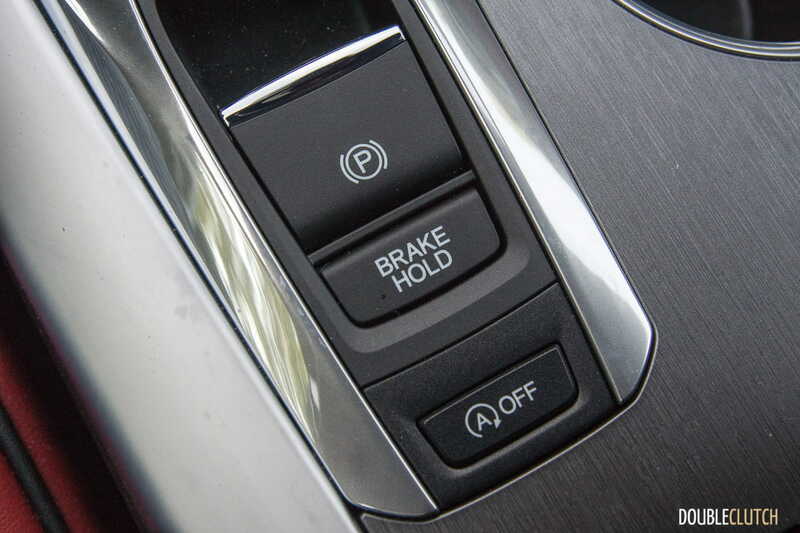 Nowadays, more competitors are opting to re-invent the wheel that is the gear selector: Mercedes-Benz has what is essentially another washer-fluid stalk doing the duty of selecting gears, and Lincoln also employs a push-button configuration, but on the centre console. 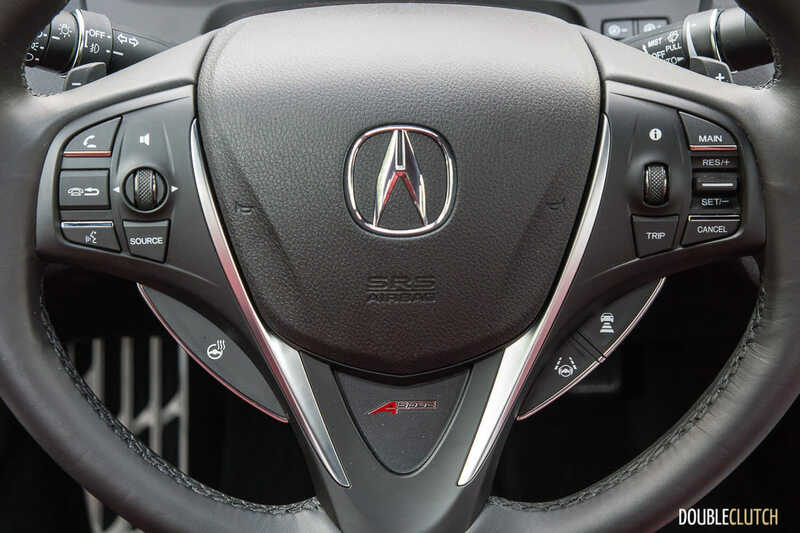 The difference between these two competing designs and the one in the Acura TLX is the amount of space freed up in the centre console – or lack thereof. 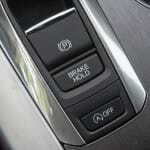 The button array in the TLX doesn’t take up any less space than a traditional gear selector would. Where there is a lot of room is in the second row – the longer dimensions (longer than both the 3-Series and C-Class) means more space for occupants inside, even for taller drivers. One thing that doesn’t change for the 2018 model year are the powertrains under the skin. 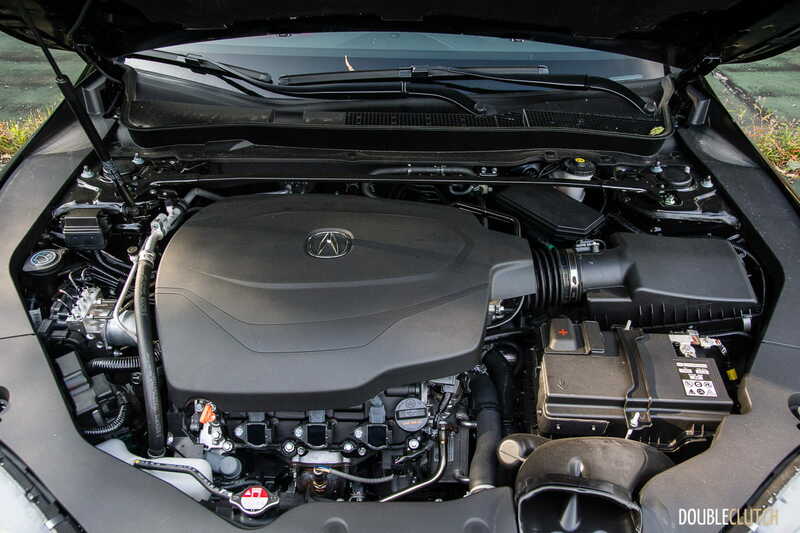 The base TLX is still powered by a 2.4L direct-injected gasoline inline-four, good for 206 horsepower and 182 lb-ft. of torque. 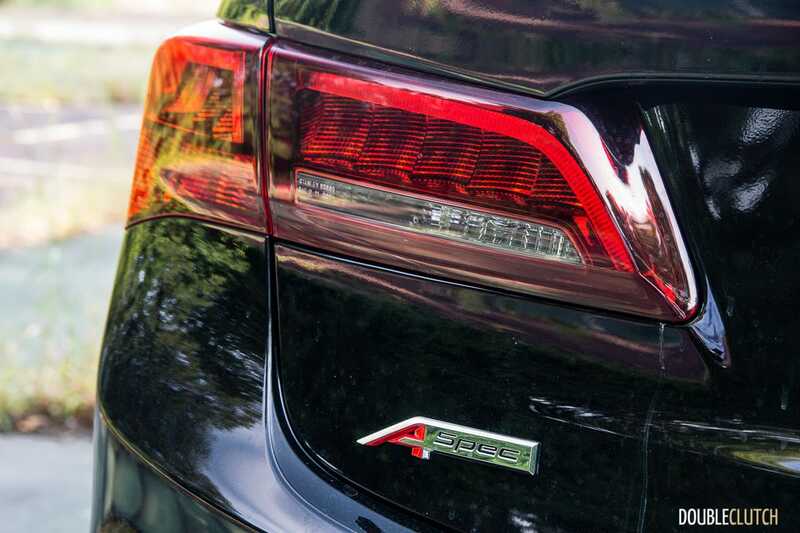 As soon as you check the all-wheel drive option box (and we expect most Canadians to do so), the only engine available becomes Acura’s excellent 3.5L naturally-aspirated and direct-injected V6. It produces 290 horsepower at 6200RPM and 267 lb-ft. of torque at 4500RPM – all while producing some seriously excellent sounds throughout the rev range. 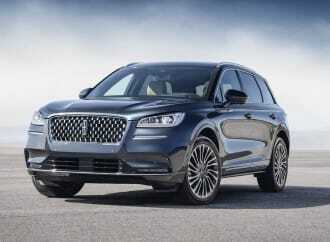 The transmission options are also carried over from the previous year – with an eight-speed dual-clutch automatic mated to the four-cylinder engine, and a nine-speed automatic sourced from ZF, paired to the V6. 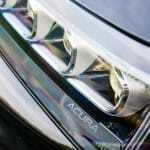 Acura’s SH-AWD system also carries over mostly unchanged – it still manages to proactively send more torque to individual wheels, and it does so in a way that is either unobtrusive, or very dynamic. 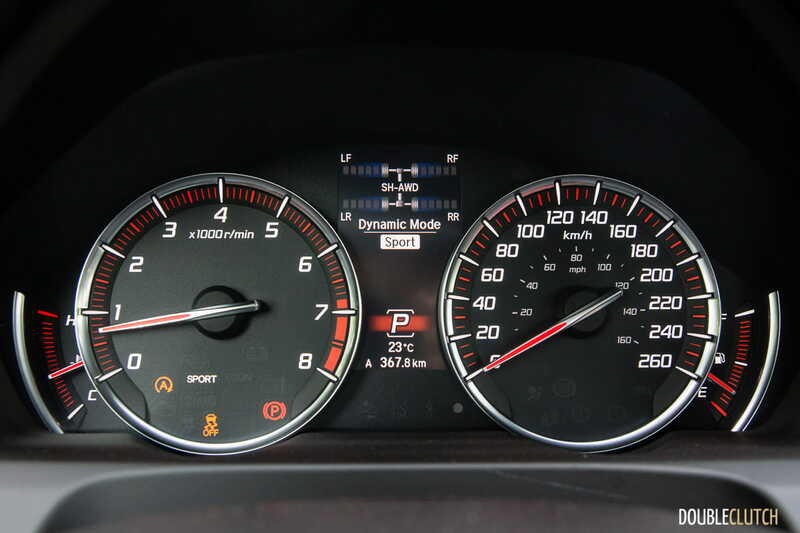 The SH-AWD status display in the instrument cluster is nifty to watch as you go around a corner with the throttle applied – the outside rear wheel will get more power delivered to it, helping the TLX rotate itself into and out of the turn. 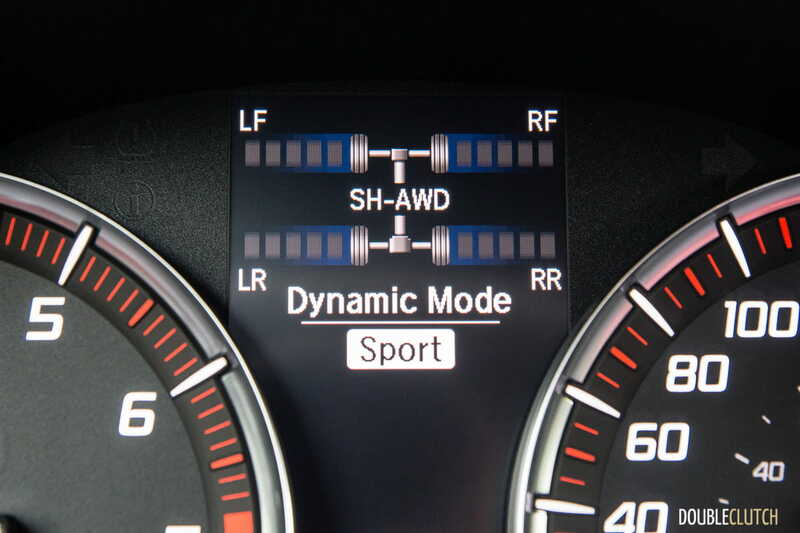 Furthermore, this isn’t just a simple brake-vectoring system – SH-AWD actually sends more torque to the wheel that can best make use of it. 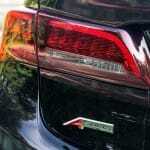 There are a number of fuel-saving technologies in the V6-powered TLX. 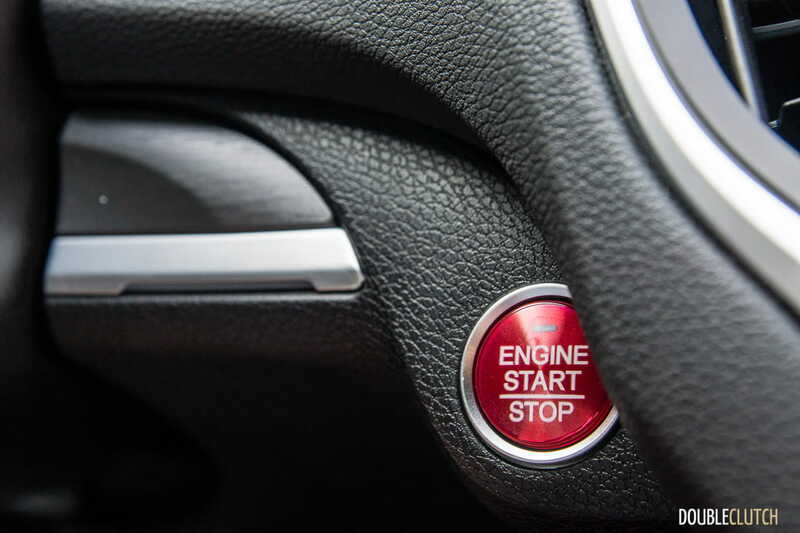 Under low load, Variable Cylinder Management (VCM) disables ignition to three out of six cylinders, improving efficiency. 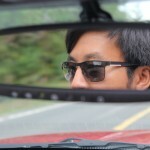 There isn’t an obvious way to tell, other than the sound of the engine changing ever so slightly, at speed. 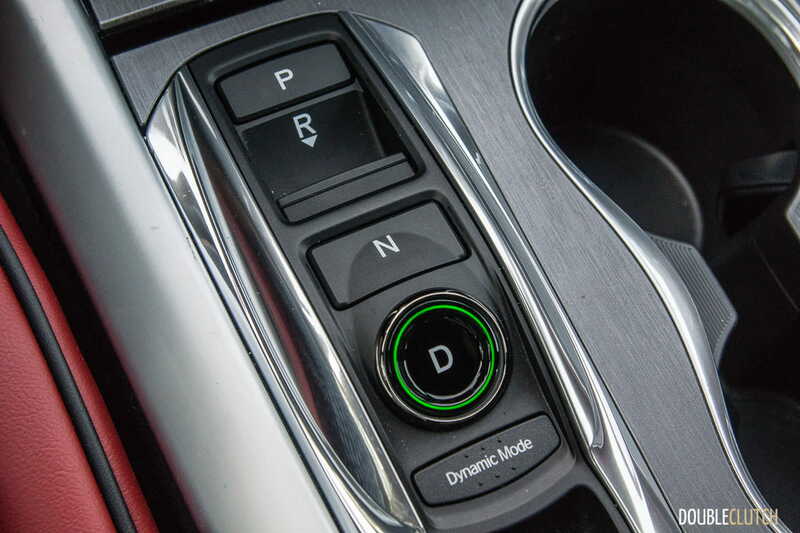 The nine-speed transmission features a short first gear, as well as a very long ninth gear, which means highway cruising efficiency should be quite good. 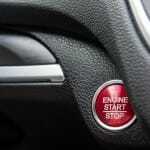 To help in the city, an idle-start stop system is standard on models equipped with the V6. 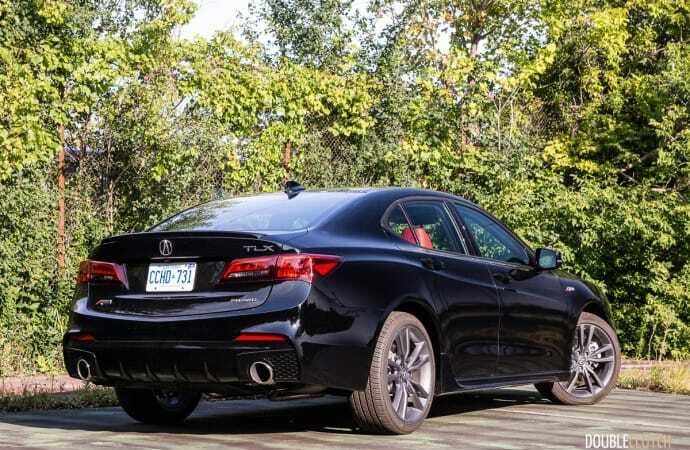 To that end, Acura rates the TLX SH-AWD A-Spec at 10.2L/100km in the city, 7.4L/100km on the highway, and 8.9L/100km in a combined driving cycle. 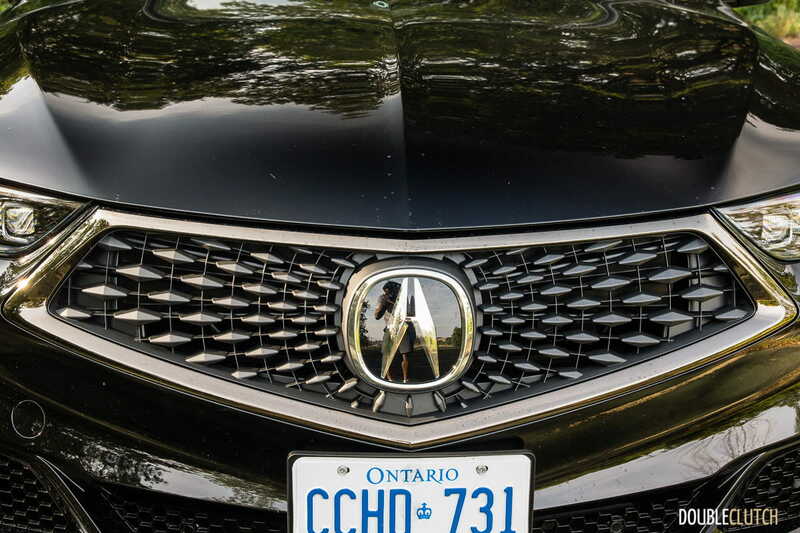 During my week of mostly city driving, we ended up with an indicated average of 10.8L/100km, which falls short of what Acura suggests you should get. 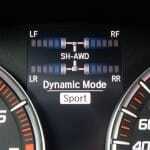 This particular TLX can hold 65L of (recommended) 91-octane fuel. Overall pricing has been bumped somewhat, compared to 2015’s prices. 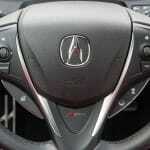 The base four-cylinder TLX, with standard Precision All-Wheel Steering (P-AWS) starts at $35,990. 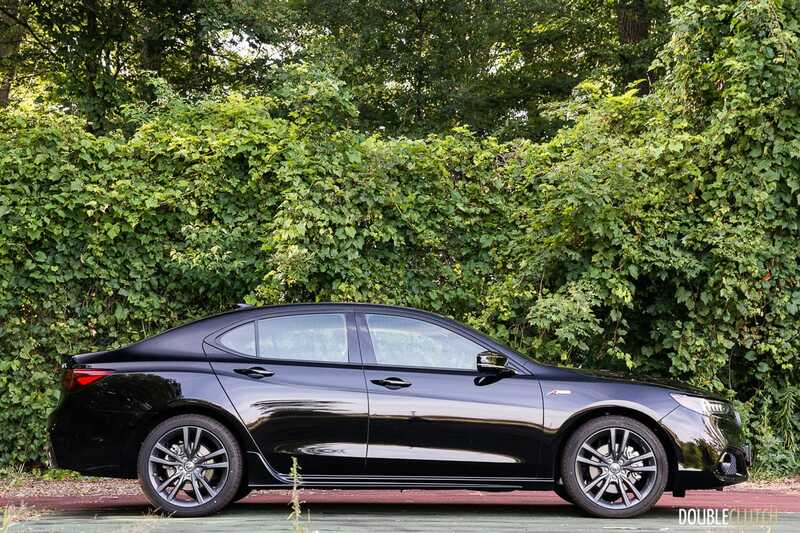 The fully loaded TLX SH-AWD Elite A-Spec tested here rings in at $50,990. 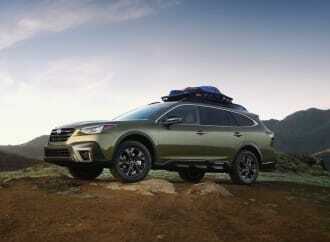 As you move up through the various trim levels, you add on items such as satellite navigation, Acura’s excellent ten-speaker ELS audio system, heated steering wheel, and heated rear seats, among other items. 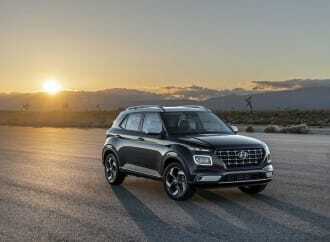 The top-end Elite package tacks on ventilated front seats, LED fog lights, wireless smartphone charging, driver’s seat thigh extension (quite an underrated feature), and a low-profile rear spoiler. 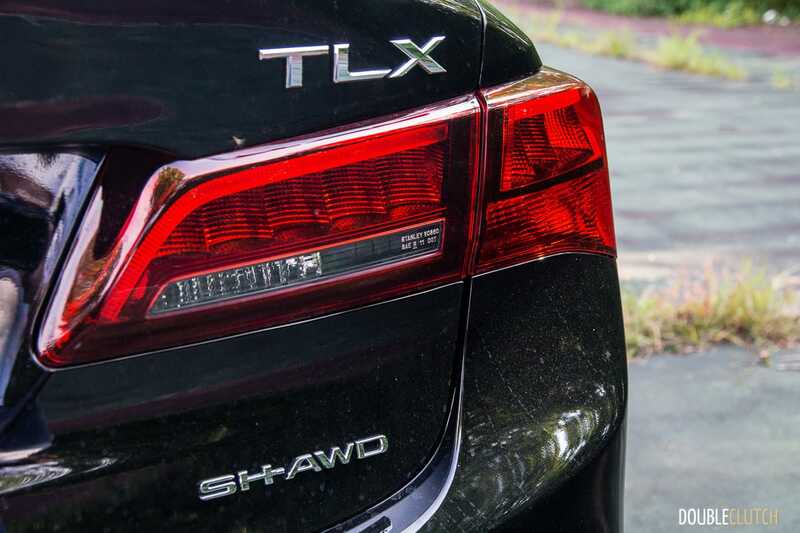 What continues to make makes the TLX attractive is its strong value proposition. It is most obvious when you put this fully-loaded TLX SH-AWD Elite A-Spec beside a comparable four-cylinder BMW 330i, with the M-Sport Package. 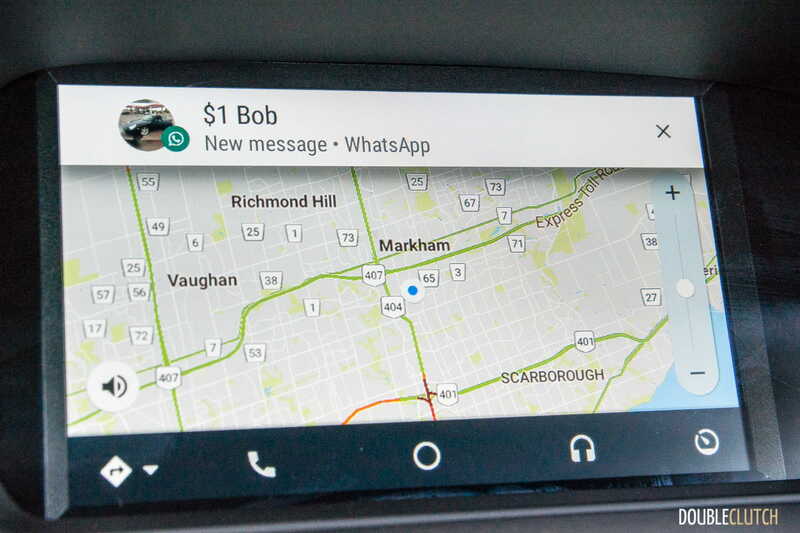 If you add on BMW’s Premium Package “Enhanced”, Driver Assistance Package, and the Smartphone Connectivity Package, you’re already at $62,000. 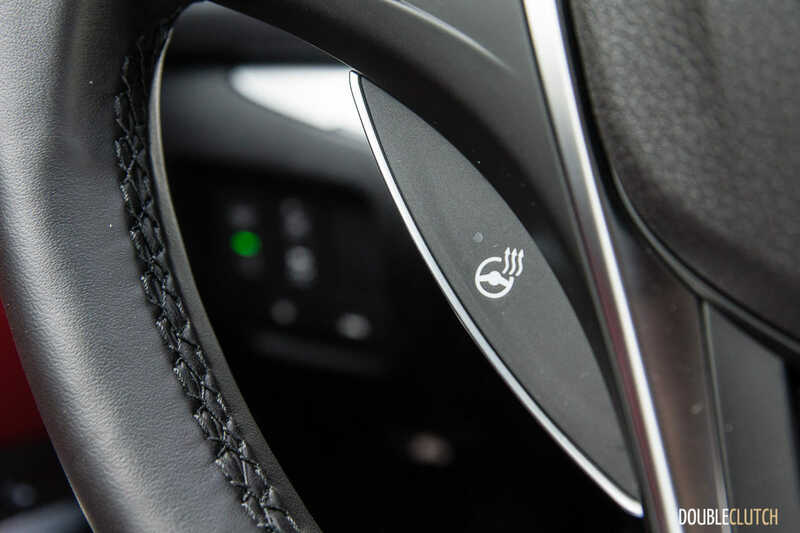 The same goes for the four-cylinder Mercedes-Benz C 300 (reviewed here) with the Sport Package, Premium Package, Intelligent Drive Package, and the optional LED lighting system. 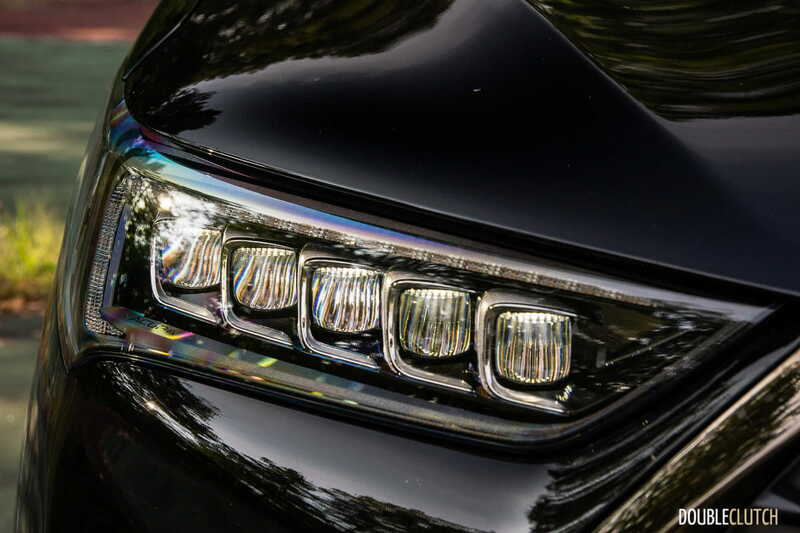 Both of these German competitors still offer basic halogen reflector headlights if you don’t check the right boxes, and if you ask me, that simply just won’t do. It all depends on what you’re looking for, as the segment offers so much choice. 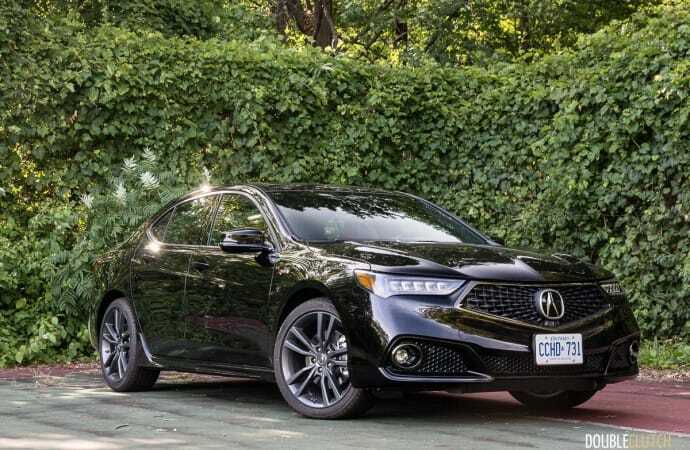 The Acura TLX gives you a lot more car for your money – smooth V6 power, more space all around for all your passengers, and more goodies and gadgets, and more performance. 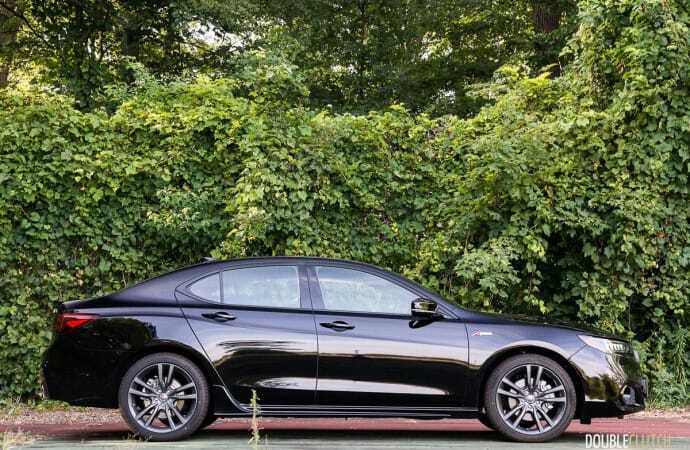 To some, it may not have the same brand cachet as the Germans, but for those in the know, and those who do their research rather than blindly buying simply based on the badge, the Acura TLX SH-AWD Elite A-Spec is a good way to stretch those dollars, get more car, and be a little different, at the same time.